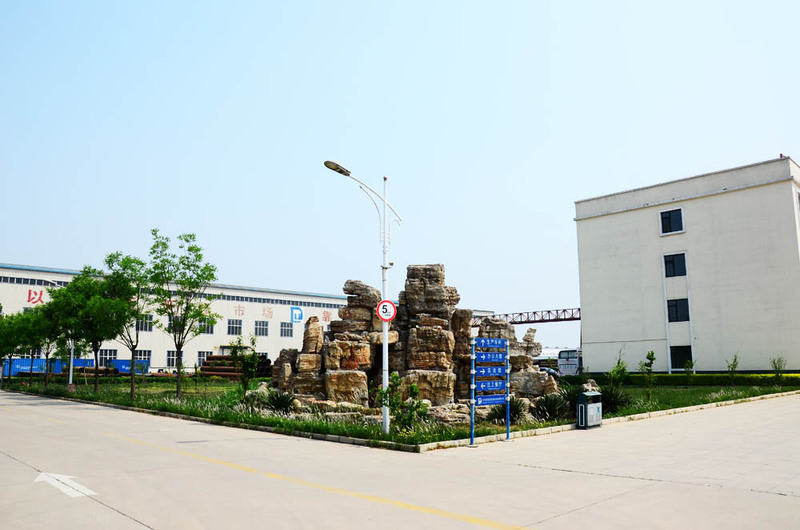 Cangzhou Pipeline System Pipe Technology Co.,Ltd is located in the Economic Development Zone, Cangzhou -inside Beijing-Tianjin-Hebei metropolis circle, and is a global supplier of pipes and fittings. 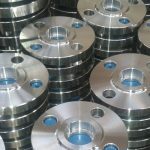 High technology and superior quality make us a leader in the industry. We are now equipped with 5 independent high-tech workshops, إنتاج أنابيب يرتدون ملابس, أنابيب مبطنة, الانحناءات التعريفي, كبيرة قطرها & تجهيزات مقاومة للتآكل (نس). أسفر عن قدرة إنتاج سنوية 35,000 طن. أننا وافقنا بالعملاء من الداخل والخارج مثل الصين بترو, Sinopec, CNOOC, شركة شيفرون إلخ. 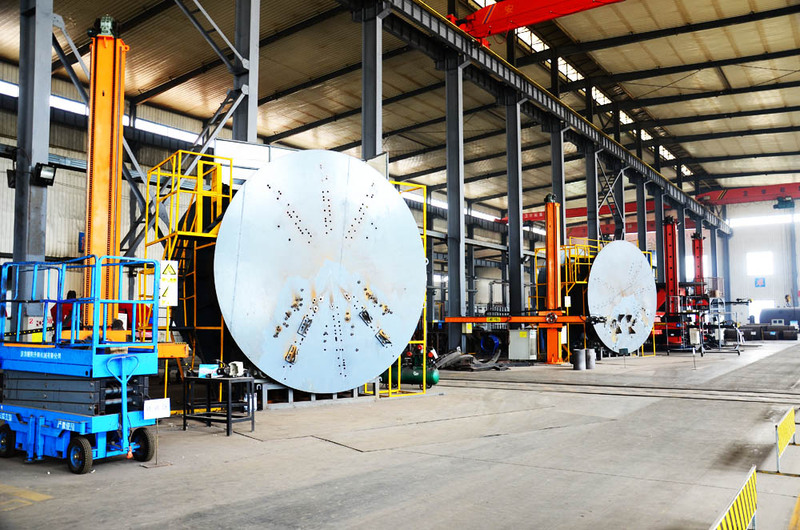 Cangzhou Pipeline System Pipe Technology Co., المحدودة. 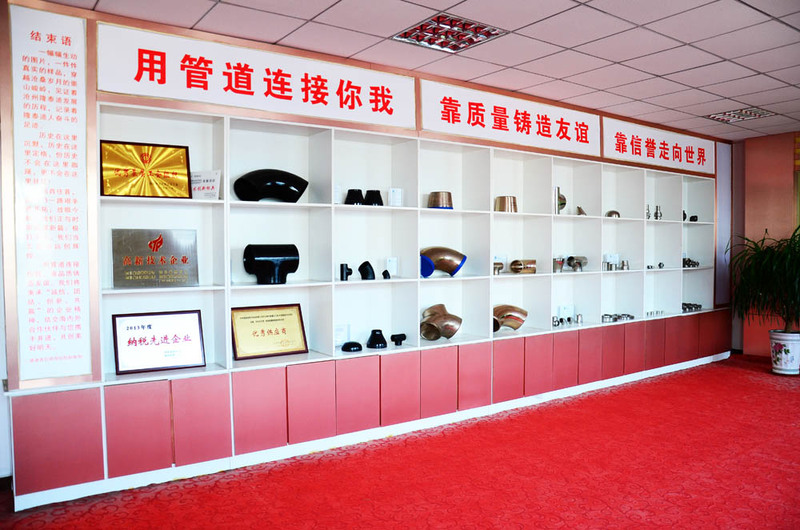 is a professional company integrating products’ design and research, production and sale in a whole. 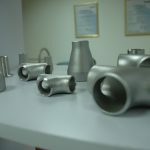 Our main products are anti-hydrogen and anti–sulfur fittings, alloy heavy all fittings with high pressure, stainless steel heavy wall fittings with high pressure, bimetal fittings and other regular fittings, الشفاه . 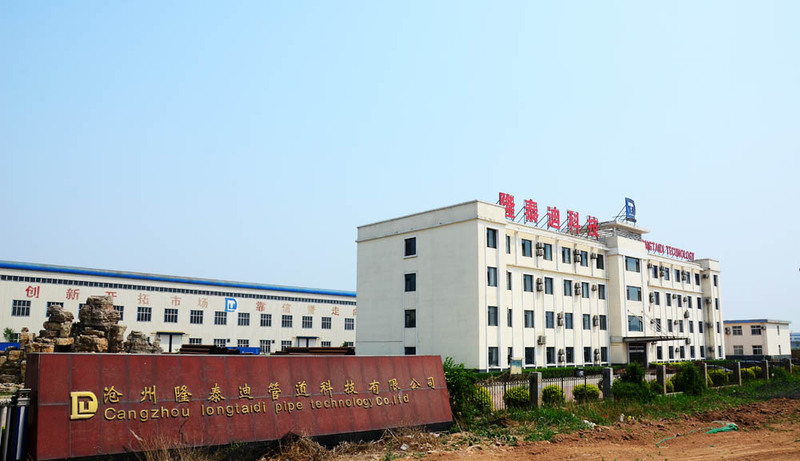 Cangzhou Pipeline System Pipe Technology Co.,Ltd is located in Economic Development Zone and the registered capital is 100.6 مليون دولار. Cover an area of 13.3 hectares focusing on manufacturing high quality products for worldwide business partners in the industry. يتم تصنيع منتجاتنا لتتوافق مع المعايير الدولية. وحتى الآن, ونحن قد أقرها ISO,API,BV,CE. ل. ر. ASME. Our objective of becoming a global enterprise is becoming reality. عملاء وشركاء يمكن الاعتماد على التكنولوجيا المتقدمة لدينا, جودة مضمونة, أسعار معقولة وخدمة شخصية. To better serve the global market, we have established offices in Beijing, الصين; دبي,دولة الإمارات العربية المتحدة; Houston, USA and Tehran, إيران. People powered - the power of our resources means nothing without the energy of our people. Their focus and expertise make our energy more dependable, more sustainable, and more useful. 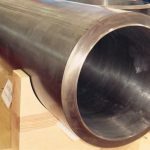 المواصفة القياسية للأنابيب, صلب, الأسود والساخنة انخفض-, الزنك المغلفة, Welded and Seamless.